​Celebrating the unique bond between animals of all species, ages & lifestyles and their human families. Facilitated support group for pet parents who anticipate or have experienced the loss of a companion animal. 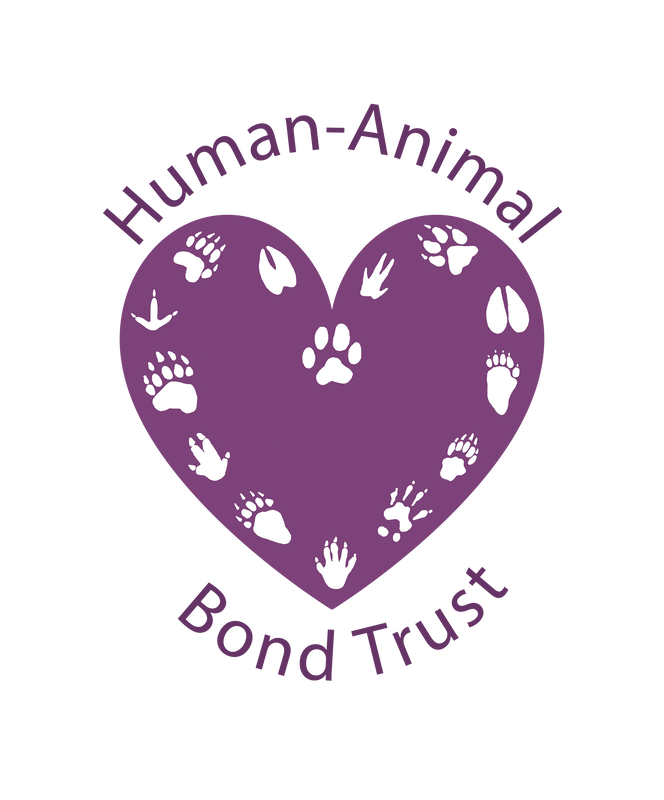 Classes & workshops for both pet parents, veterinary & mental health professionals on the dynamics of the human-animal bond. Give back to your community. Join us as we work to protect & strengthen the human-animal bond within the veterinary community! ​and continue to work within the veterinary community.